Because I exhibit it at the plural sites in our shop, there is a case sold out with time lag. I pay attention, but approve it on the occasion of a sellout by any chance. 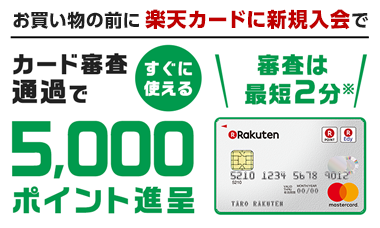 The overseas publication credit card is not usable. I cannot send it out abroad. In the case of the order from the foreign countries, I recommend a substitution purchase company. Copyright© 2016 Agribusiness Creation Fair Secretariat.